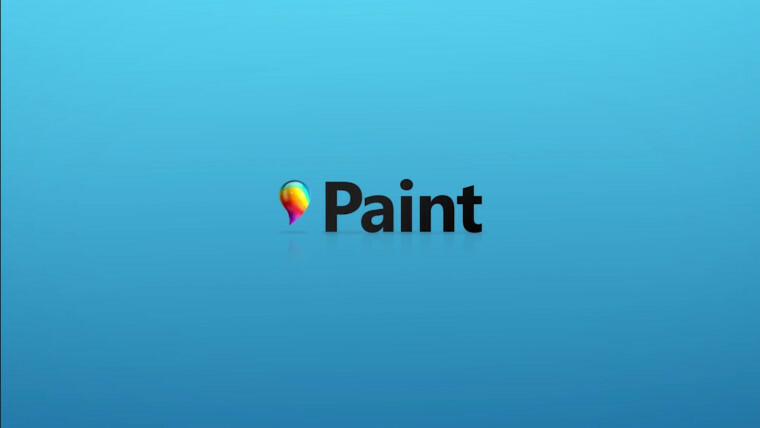 Earlier this week, news broke of Microsoft working on an overhaul of its legacy Paint application with a move towards the Universal Windows Platform, an updated modern UI and support for 3D objects. Those impressed by what they saw can now have an early go at the revamped application courtesy of Gustave M, who has posted the .appx files to the preview app on Twitter. Users can easily download the app and sideload it via App Deployer to try it for themselves. The file, which is dated to May, is already signed for the Windows Store, so users need not bother with enabling developer options to sideload apps but those who are facing problems can simply do so by going to the 'For Developers' section in 'Updates and Security' in the Settings app. However, the application is currently only compatible with x64 devices, and there's still no news on whether the company is working on bringing the app to Windows 10 Mobile seeing as how the new 3D options may require considerable computing power.